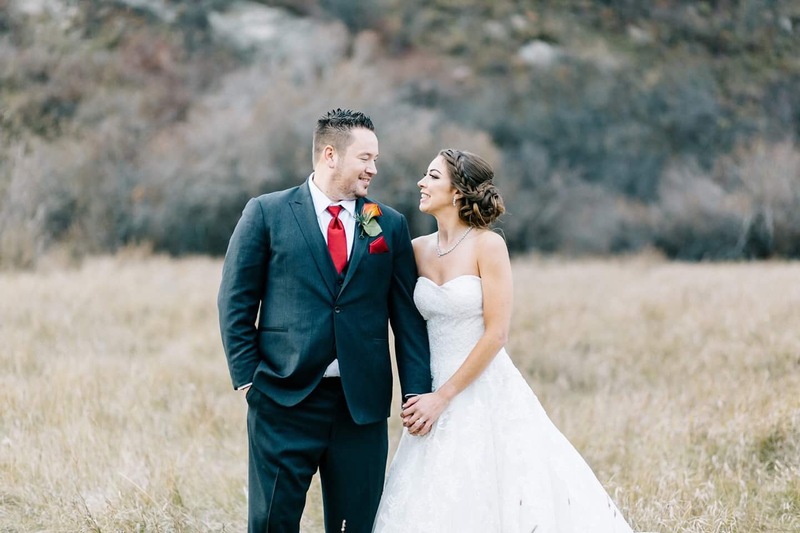 I had the pleasure of having Monika out to do makeup for my ladies and I on my wedding day recently in October. 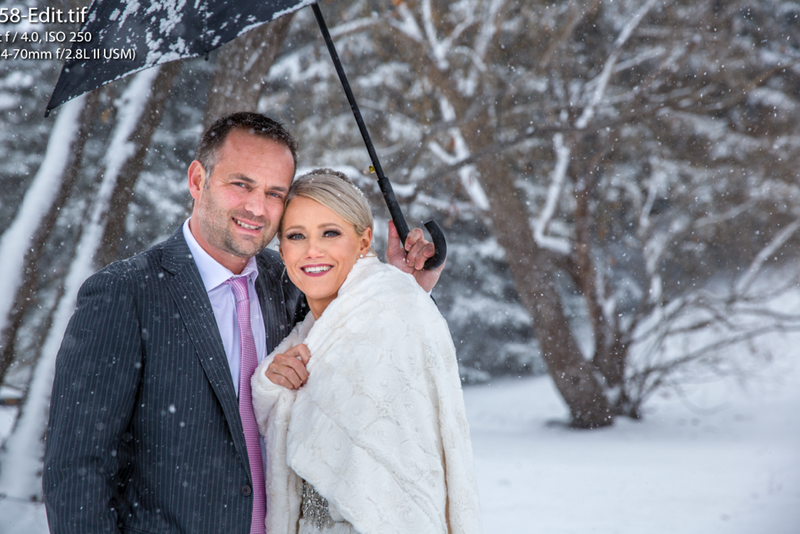 Monika travelled to Canmore without hesitation and was absolutely amazing to work with. Her work is gorgeous. 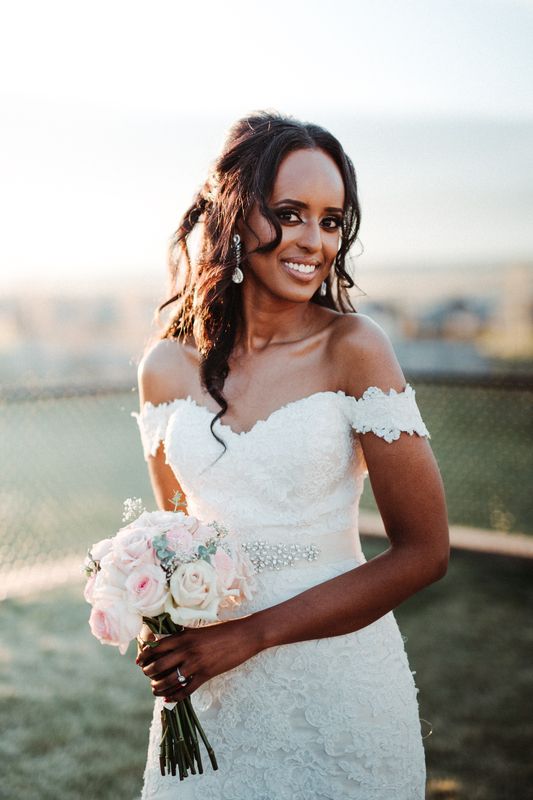 I was the worst combination of indecisive bride with strong opinions and some insecurities, and Monika made me feel comfortable and beautiful on my day. All of my girls said the same thing. 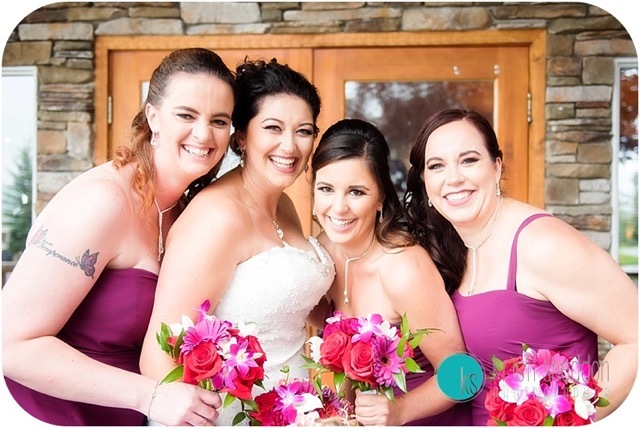 Not only did she make them all look flawless, she had fun with us, was patient and worked well past her allotted time, as more and more of my ladies decided to get makeup done on seeing her work. 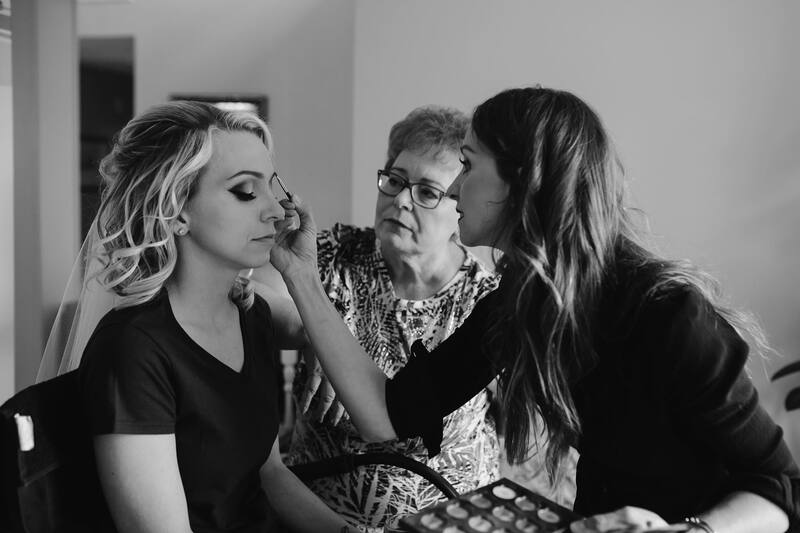 Our makeup looked amazing on the day, and we had so much fun, with even my mom getting into the mix and trying things she has never tried before. I am honestly so glad I found Monika! I wouldn’t have had it any other way! 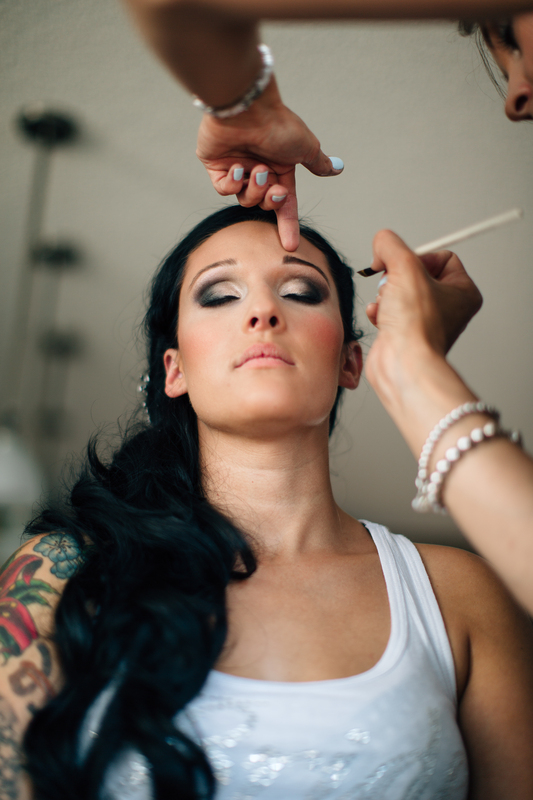 I had the pleasure of having Monika doing my makeup for both my engagement pictures and my wedding. She does above and beyond to ensure you are happy with the work she is doing. She definitely does not disappoint and I highly recommend her for your special day !! 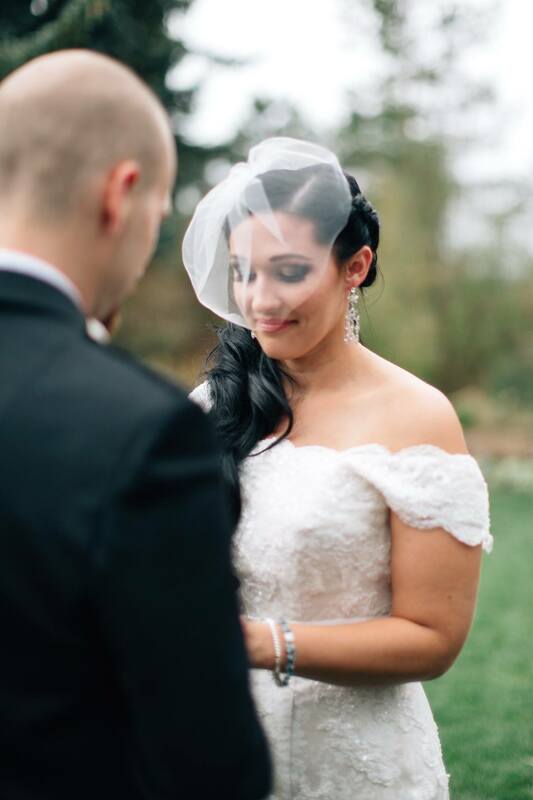 Monika and Jamie did such a wonderful job with my wedding reception makeup and hair. 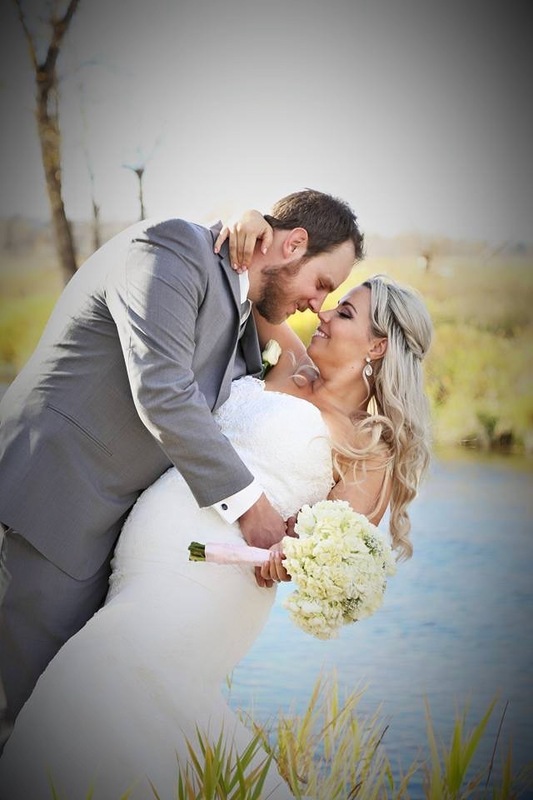 I loved it so much and really wish I had booked them for my ceremony as well but I’m so glad they were able to book me in last minute for my reception as I was so disappointed with my makeup and hair for my ceremony by a different beauty group. 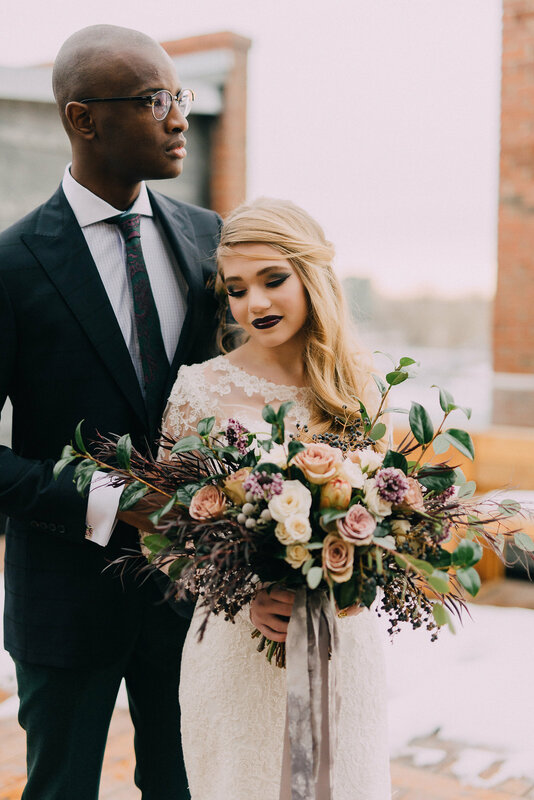 Monica and Jamie literally saved my wedding and made me look so amazing on my wedding reception, so grateful they were able to book me in last minute and turn my wedding around and make me happy. I was so pleased with the way they made me look for my reception, it was perfect. Can’t wait to share the photos when they are ready! 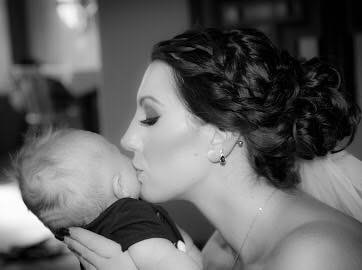 Glam and Beyond did my hair and makeup (and my entire bridal party, Mom, and Step Mom). No exaggeration, Monika and Jamie are the best. 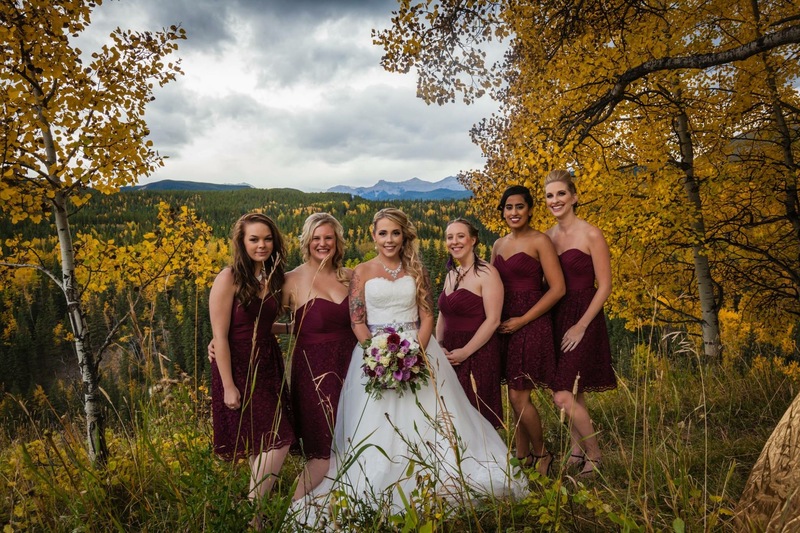 We all looked and felt amazing for my wedding day. I won’t use anyone else but them for my hair and makeup from now on. 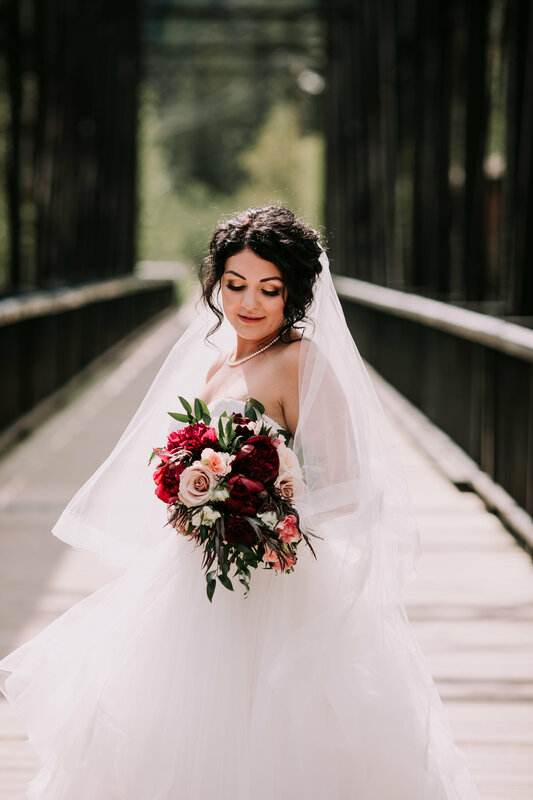 If anyone needs to see pictures of my bridal pictures as a reference, let me know! 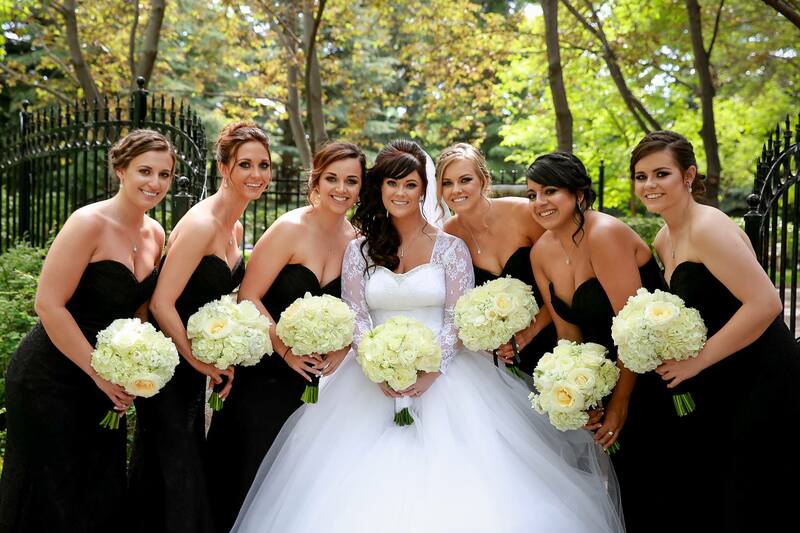 Thank you so much Glam and Beyond for making my wedding look a huge success! 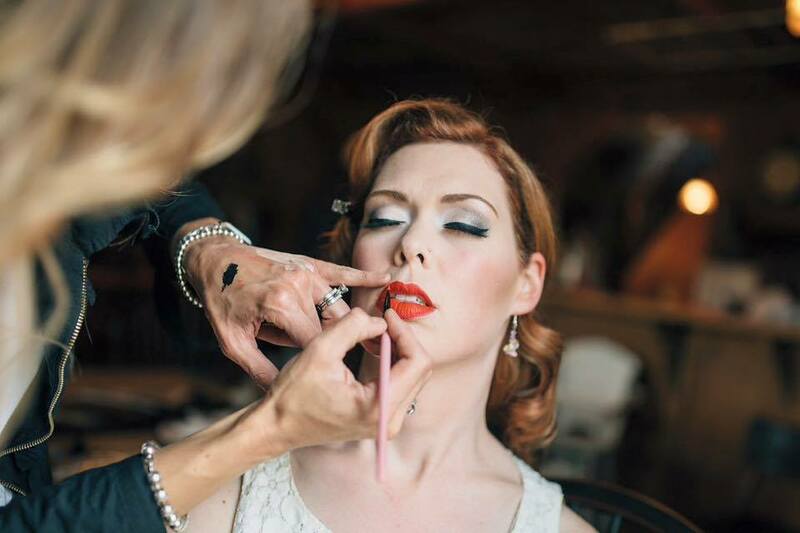 Glam and Beyond was super easy to work with from the beginning and were quick to reply to any questions or inquiries. 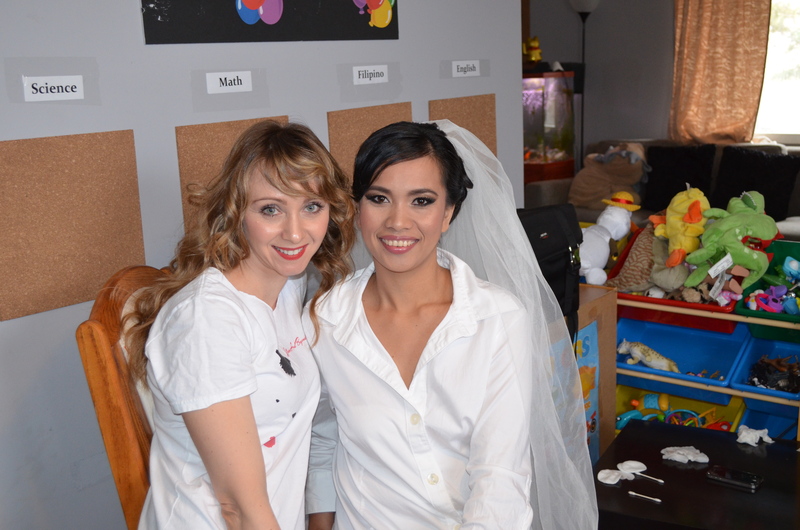 Monika and Jamie were very personable and became part of the wedding! They took our inspiration and created an amazing outcome! 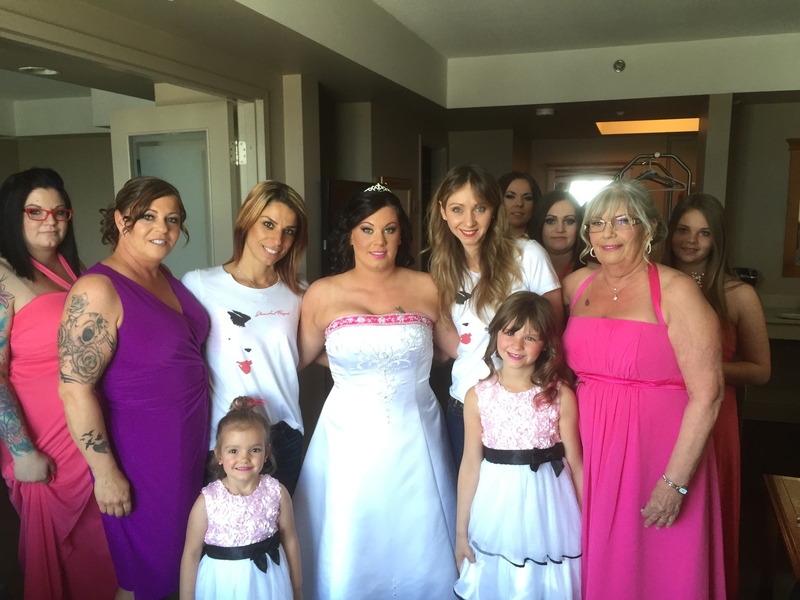 We all received full hair and makeup (Bride and 2 bridal party)! It was fantastic for them to come our home, which made it a lovely and relaxing experience. 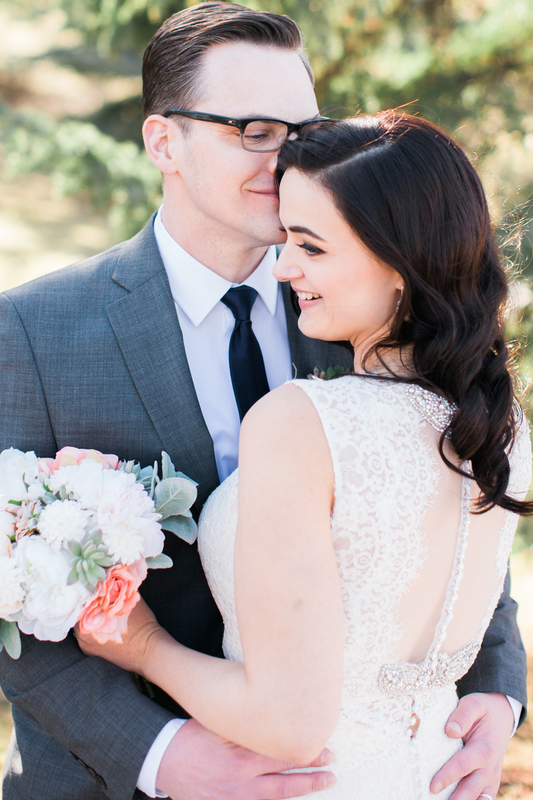 Thank you for making our wedding beautiful! Monika was absolutely brilliant! 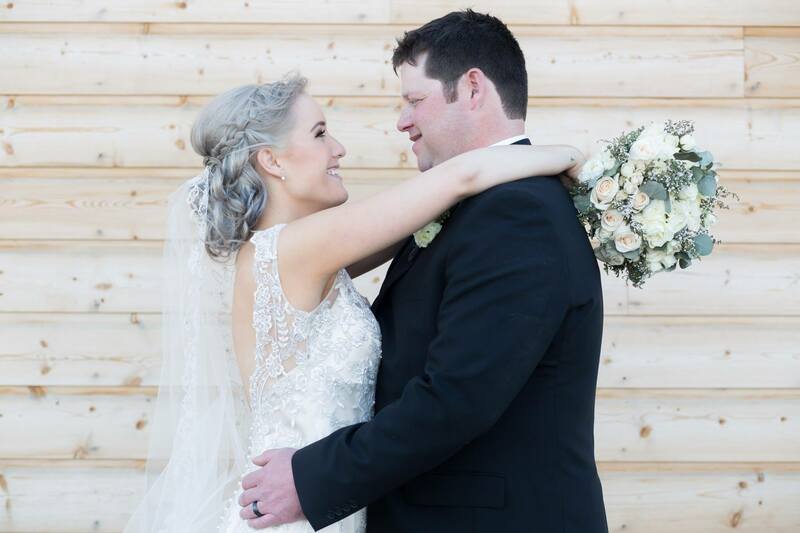 She did mine and three others makeup for my brothers wedding. We did not have to give her any direction, she knew what to do. Sign of a true expert in her field. We looked amazing, and received so many comments and gave her information out to others. Jamie did our hair and again, we had to give no direction, and it turned out stunning. It was the best hair and makeup we have received, and we have gone to a lot of places. I would highly recommend the both of them! Monika does amazing work! 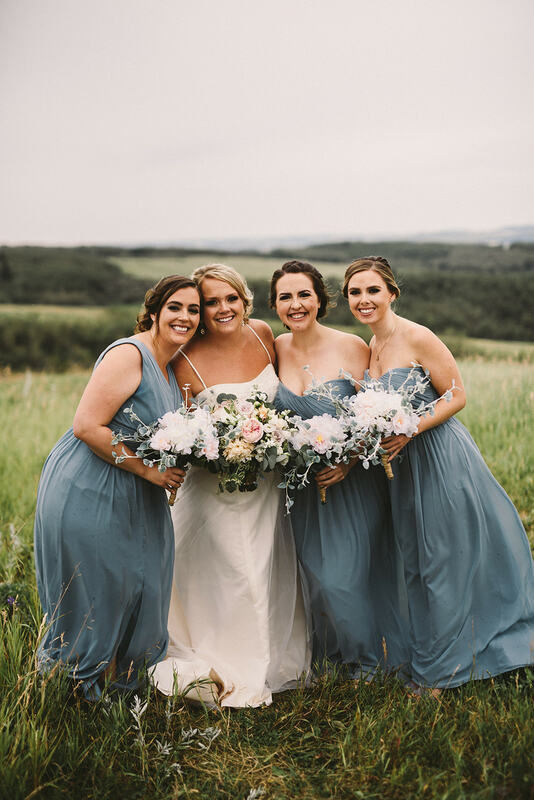 My bridesmaids and I were so happy with the work she did. Our looks we’re flawless and lasted the whole day. Picture perfect. We got a lot of compliments on our makeup. Monika did the most amazing job! We had 5 bridesmaids, mother if the bride and me (the bride) and it went down without a hiccup! I got sooo many compliments on the make up from everyone and the make up looked amazing in photos! I could not be happier! She did my best friends wedding last year and mine this year! I’ll use her time and time and again! She’s amazing! 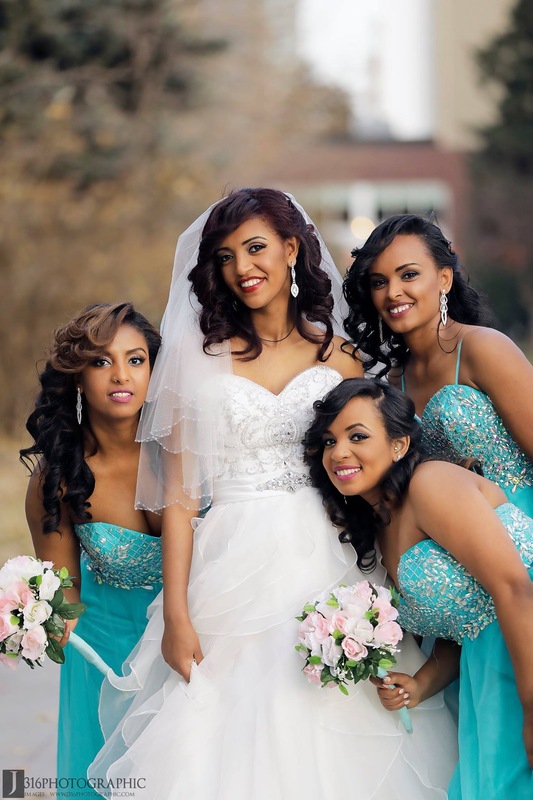 Glam and Beyond did a fantastic job on my bridal hair and makeup. 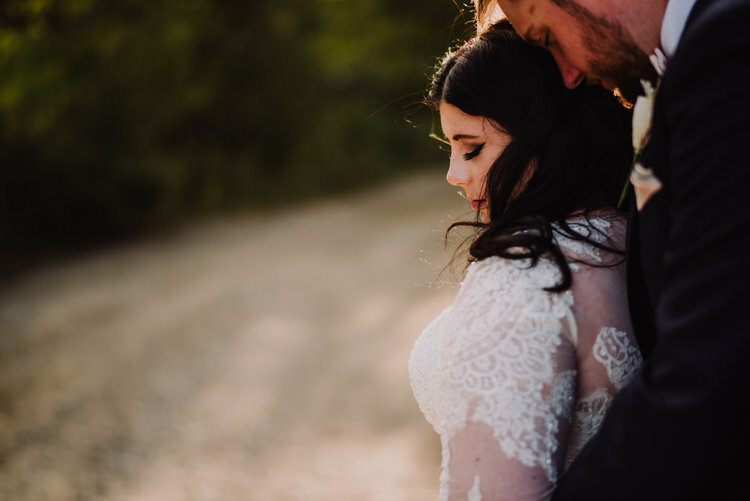 I had decided not to do a trial after seeing pictures of their work on instagram and they didn’t disappoint on my big day. Thank you Monika and Jamie. 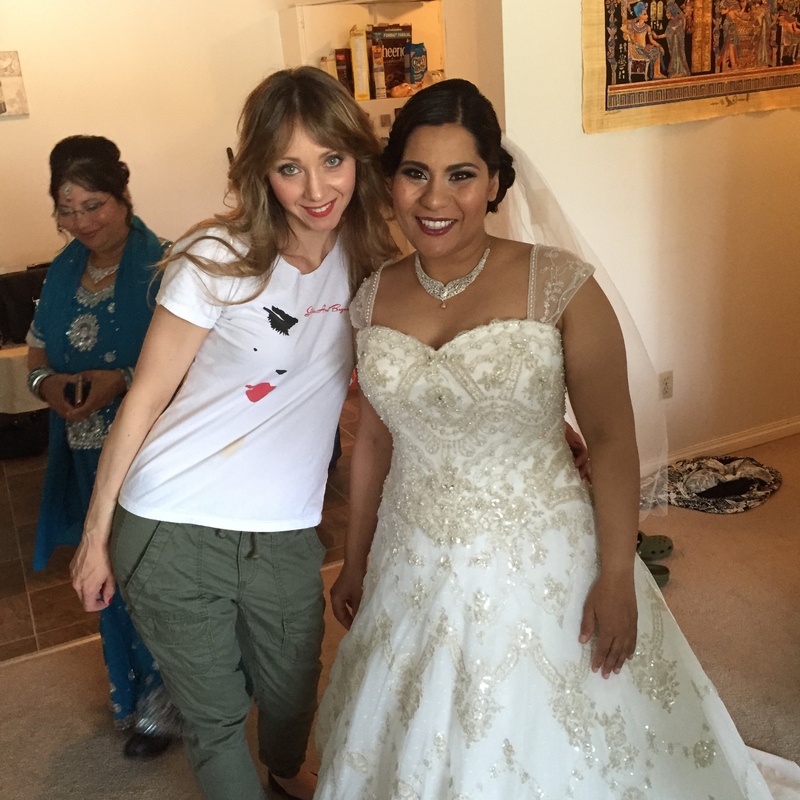 Monika and Jamie did hair and makeup for myself and 4 other ladies for my wedding !!! 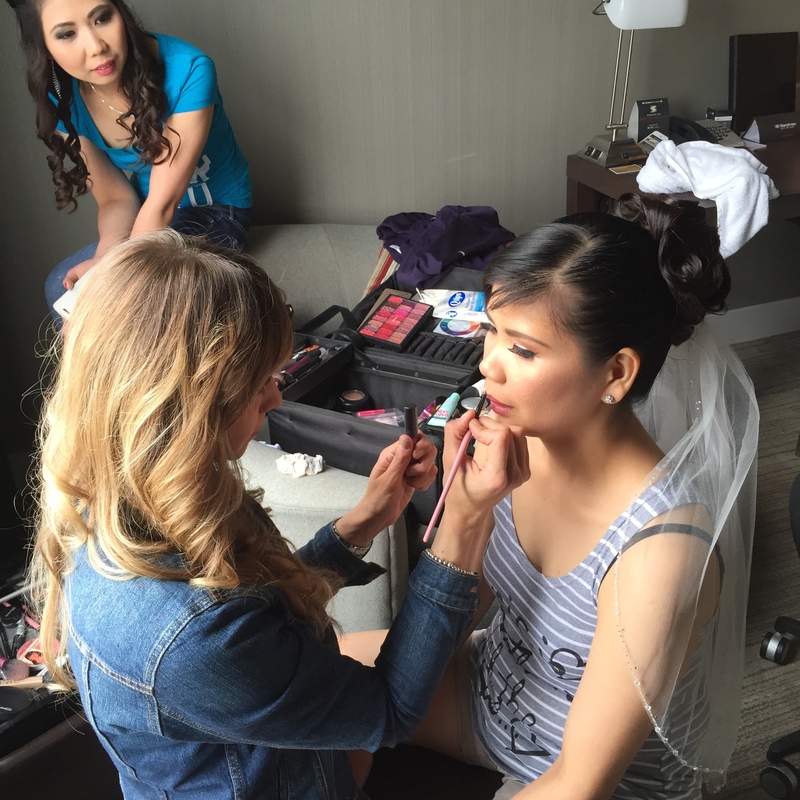 They were on time and set up quickly to begin working on our hair and makeup. They both did such an amazing job and were wonderful to work with. All of us girls loved our hair and makeup and would highly recommend them !!! Thank you both !!! Monika and Jamie are amazig to say the least. They are both so fun and full of energy. They are also extremely talented and I am so glad to have found them. They are my go-to for hair and makeup for events from now on. My wedding party loved them and I am so grateful to have had them for my wedding. 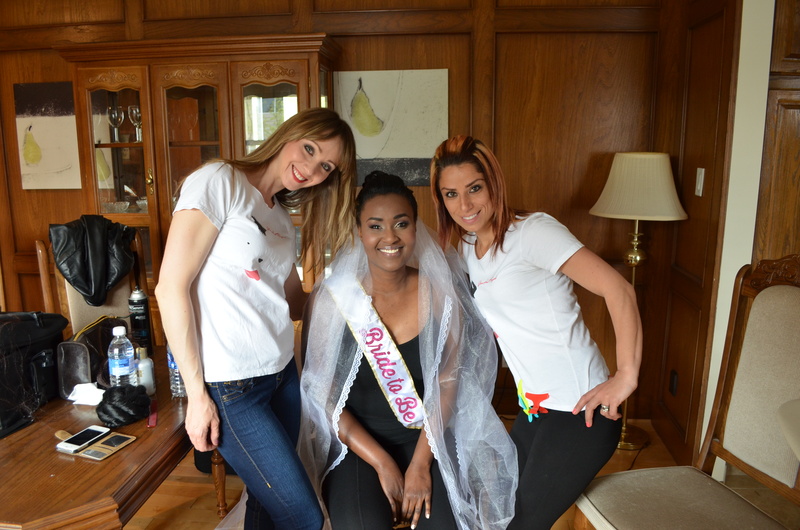 I have had hair and makeup done by them before so I was very confident come the wedding day! In closing, book these ladies before it’s too late! Such an amazing team! They are professional, yet fun and far exceeded my expectations! I will be reccomending them and using them for all of my special occasions! Thanks ladies you are both amazing!! 5star These ladies were spectacular!! 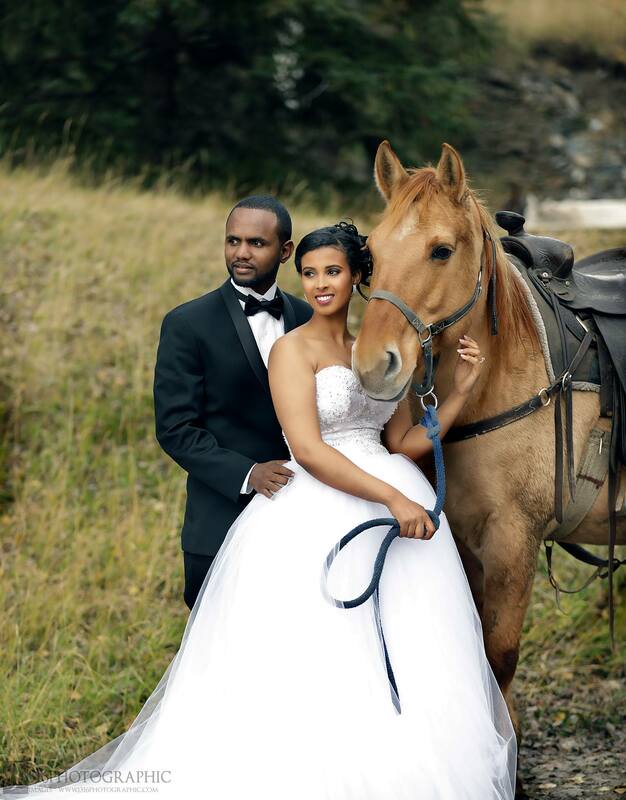 Their knowledge, friendliness and professionalism really made our getting ready experience very enjoyable. We all felt beautiful and the makeup looked just as good at the end of the night. They worked with each one of us to meet our individual wants in regards to the look we were going for. 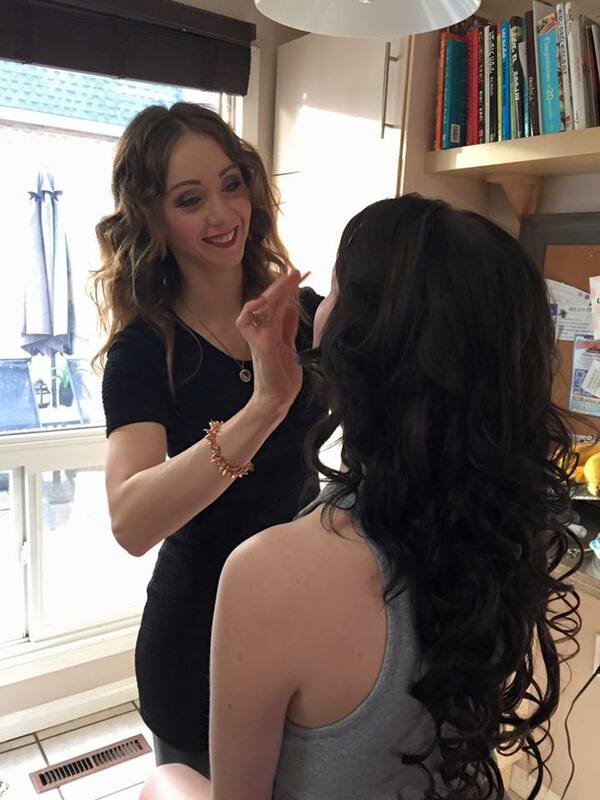 If you need hair and makeup done for an event, Monika and Jamie are the best of the best! Thank you!! Holly Elizabeth Rose Fillion — 5 star If you’re in search of the perfect hair and make-up team, look no further. Jamie and Monika are truly amazing at what they do. 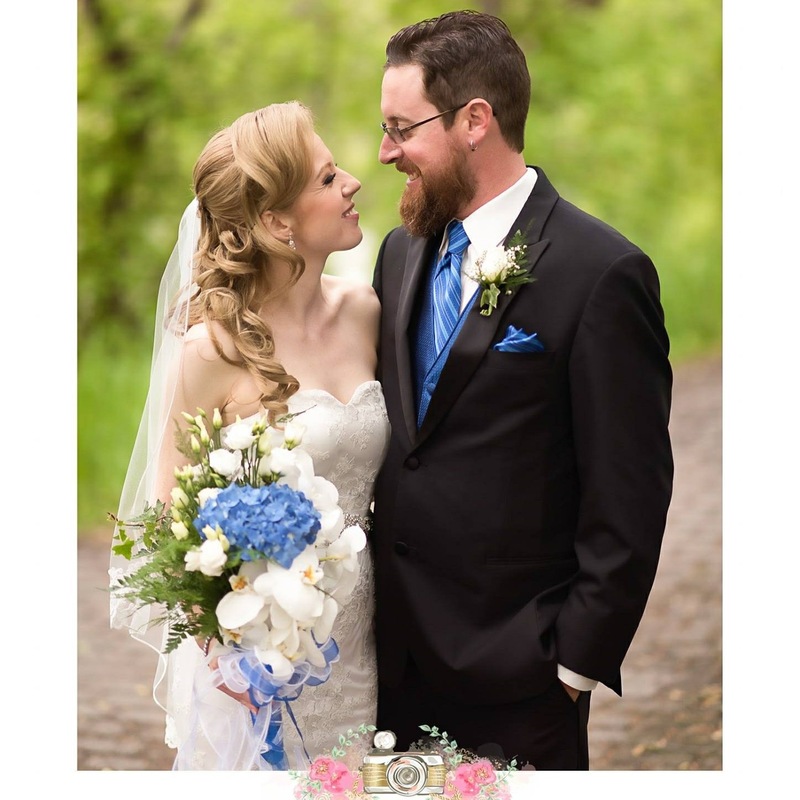 I feel so blessed to have had them for my wedding in August and strongly recommend them to any and all who are looking for hair and make up. These 2 lovely ladies, not only, stayed with us all morning doing hair/make-up for all my bridesmaids and my mother but they also took on a ton of last minute people. Very professional and excellent to work with. They helped to make the most nerve racking morning of my life into a fun and enjoyable experience. Michelle Butler They were so wonderful to work with! 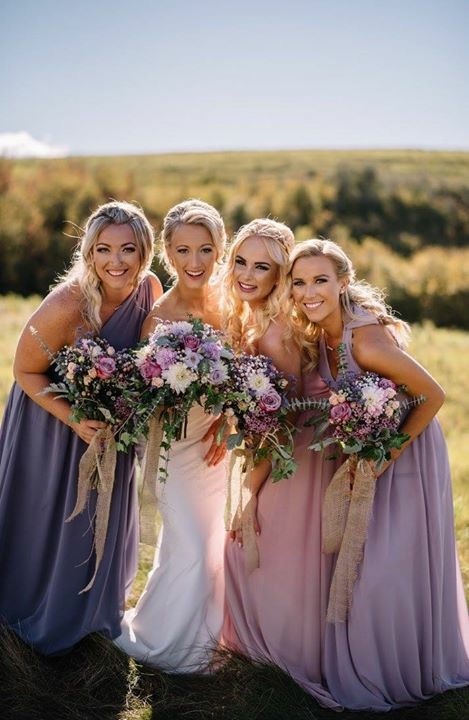 My bridesmaids and I looked amazing and everyone commented on how stunning we all looked. They were very personable and easy to talk to. Very professional as well… They will come highly recommended from me and my girls. Lyndsey Rice- These ladies know their stuff! Not only are they amazing at what they do, but they make you feel so comfortable! I did both the trial and the wedding day with them, and I would’ve have changed a thing! 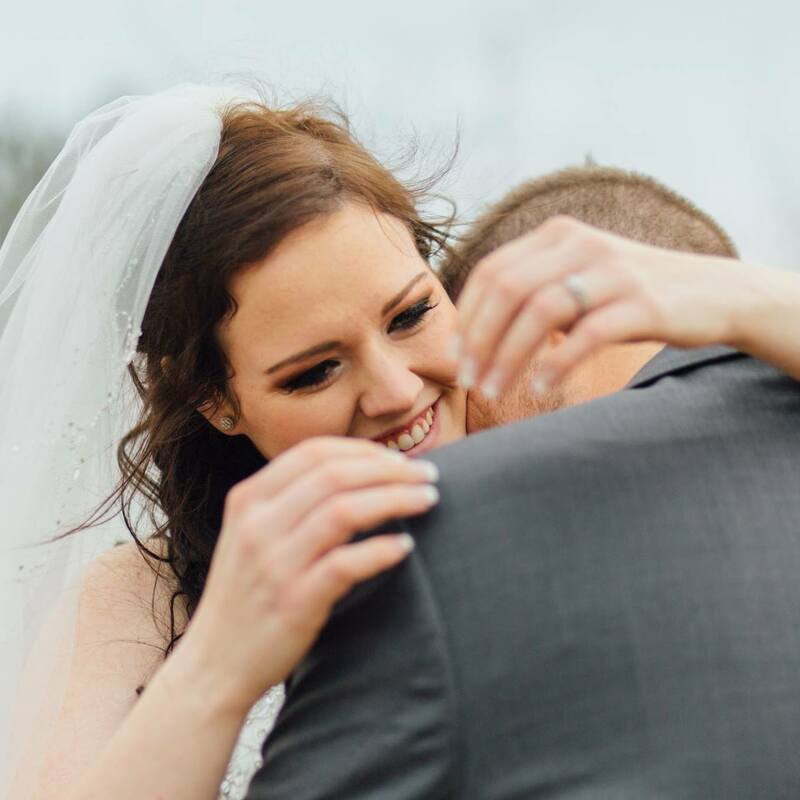 My hair and makeup was exactly what I wanted, and she even squeezed in my husbands, and stepsons hair without hesitation! You ladies made me feel like a beautiful bride, I couldn’t have asked for two better ladies to help us on our special day! Thank you so much Monika and Jamie!! Ashley Pretty — 5 starNervous about my wedding in just a few hours, Monika showed up and put me right at ease with how fun and friendly she is. Not to mention, the most amazing artist I have ever had the pleasure of working with! Thanks again girl! You truly are an incredibly talented woman! These ladies did an AMAZING job! They listen to what you want/like then create a masterpiece! I would definitely hire them again and highly recommend them to everyone! 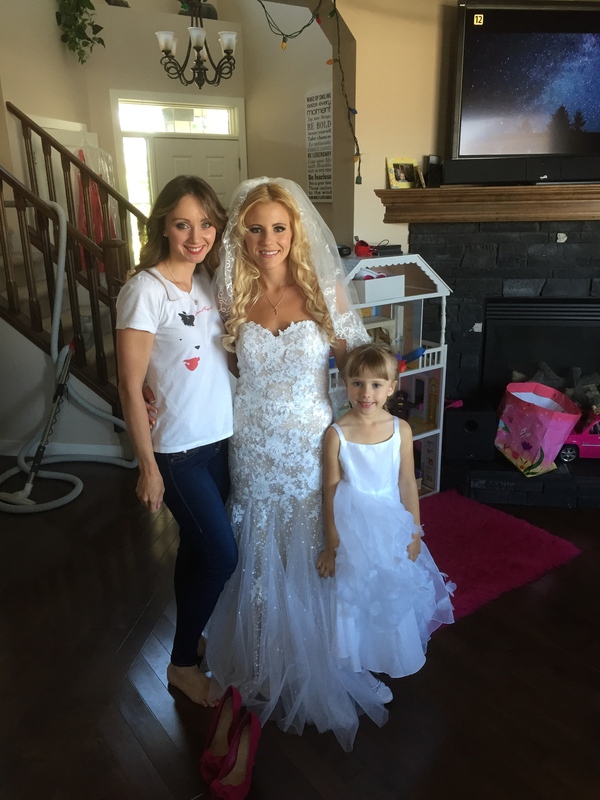 By far the best hair and make up…My wedding day was magical and could not have been the same without them. Thank you Monika!!! I have been using glam & beyond for 3 years when special occasions occur. Always on time, always flawless and so much fun. Highly recommend!!! Cheyenne Medland — 5 star- I just had my first appt with monika! All I can say is WOW!! I needed my makeup done for my Christmas staff party and I asked her advice on dresses and everything beforehand! 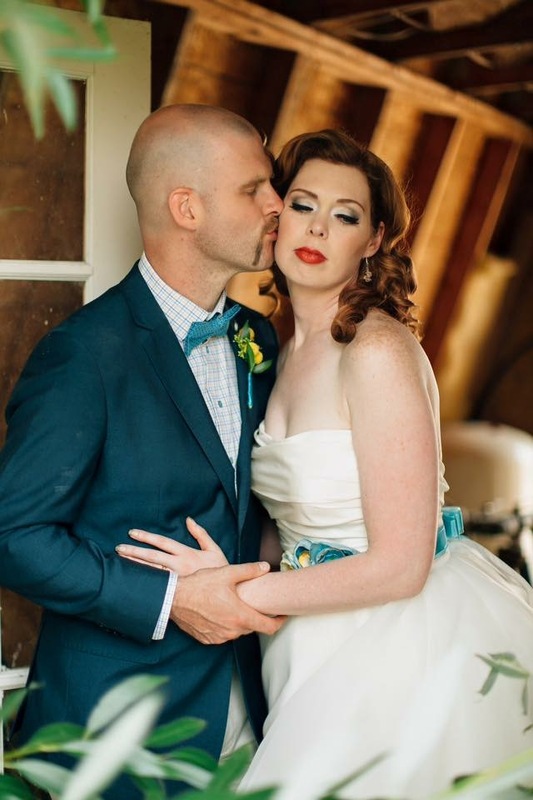 After I picked my dress I showed up with a picture of a big glam look and she did EVEN BETTER then I was hoping! She was really good about changing the time of my appt and working with what I needed. Anyone who needs their makeup done – I HIGHLY recommend glam and beyond!! 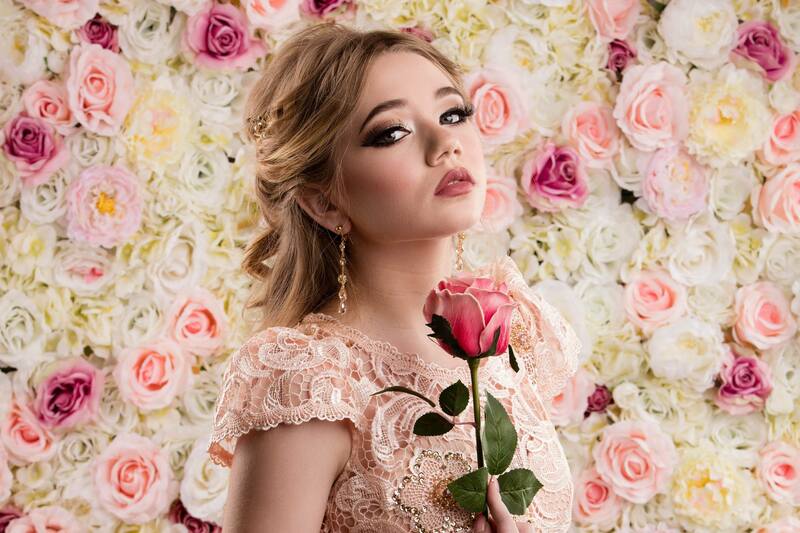 Serena Moxley—I had the opportunity to work with Glam and Beyond for one of my latest photoshoots and the work Monika and Jamie did was stunning. I was looking for a specific look, and they researched the hell out of it (50’s Pin Up). I was amazed at the amount of attention they had to detail- and both or their efforts created a masterpiece! WHATEVER you need done- Glam and Beyond can do it! Not to mention they are so kind and give great tips on make up. Thank you! 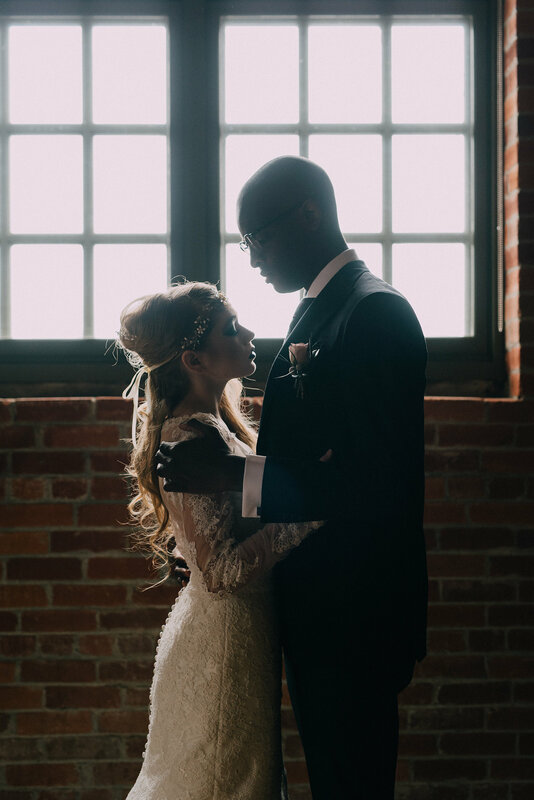 Amanda Pittman —I have been doing photoshoots for close to…. 10 years, both in front of the camera and behind it. I have shot From Alaska, to Tampa Florida, and Monika at Glam and Beyond is honestly one of best make up artists We have used. Her attention to detail and her desire for perfection are what make her one of the few WORTH while makeup artists in… What I can honestly say, North America! 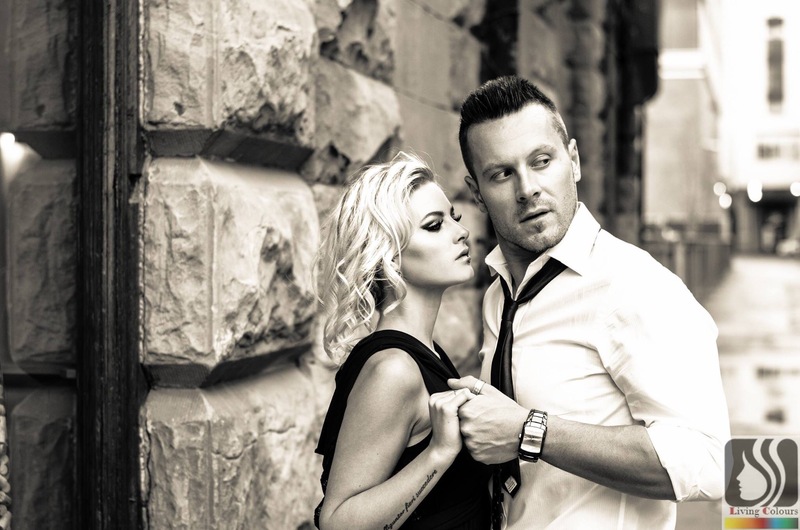 Darrin Boust — 5 star Monika helped me with a Boudoir shoot I was doing to kick off adding the genre to my portfolio. She arrived early, was prepared, and knocked it out of the park. We did two very distinct looks for the same model, and I was a very happy camper. She knows her craft well, I can’t recommend anyone higher. If you hire her, you’ll be glad you did! Michèle Wienecke — 5 star Monika is a phenomenal make-up artist! She assesses your face shape, bone structure, skin tone, the placement of your features and uses her skills to highlight your strengths and cover your weaknesses. Her knowledge is incredible. As well she is so easy to work with and just a lovely human being. I had a great experience with her! Katherine Kolecki —Experienced the royal treatment every time. Monika and Jamie and both very experienced and know what’s trending for beauty. They show lots of care for the client and make sure their supplies are clean and used properly. I would recommend their services to anyone in need of make up advice as well as a stellar look for special events and photoshoots. Sage Charbonneau —Wonderful woman. Such an amazing artist and always gets the look better than spot on. She makes you feel very comfortable. Does her work quickly and beautifully. Annabelle Chung —Monica ‘s make up skill is awesome and professional . totally fall in love with her when she doing the make up for me. She takes the time and put lots of details into her work. Jordin Cummings —Amazing make up artist! I was put in pastels (colours I prefer to stay very far from) and totally fell in love. Now I have some new tricks for home! 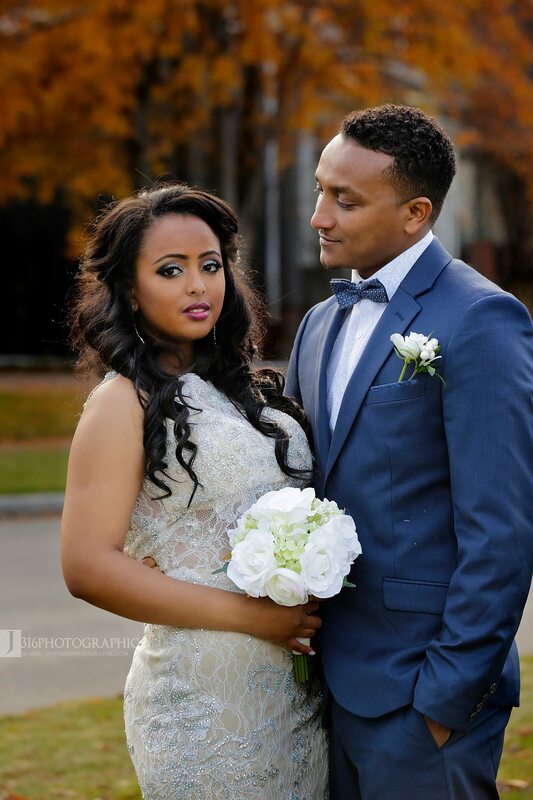 Samara Abdulrahim —Jamie and Monika are very professional and detailed. I have never had a bad experience with them, they will leave you feeling happy every time! Tatiana Sarah-Amazing Make-up Artist! 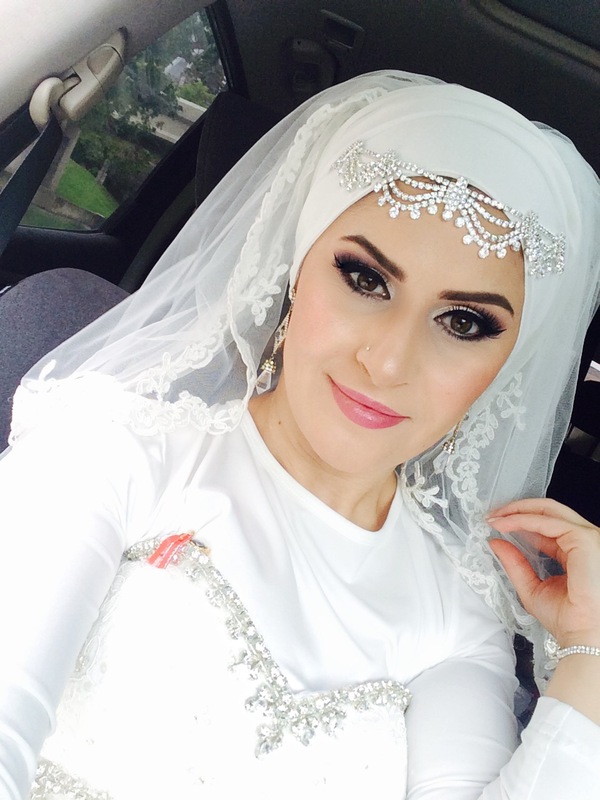 Monika Assef will make you look fabulous for any occasion. Loved every second of it.